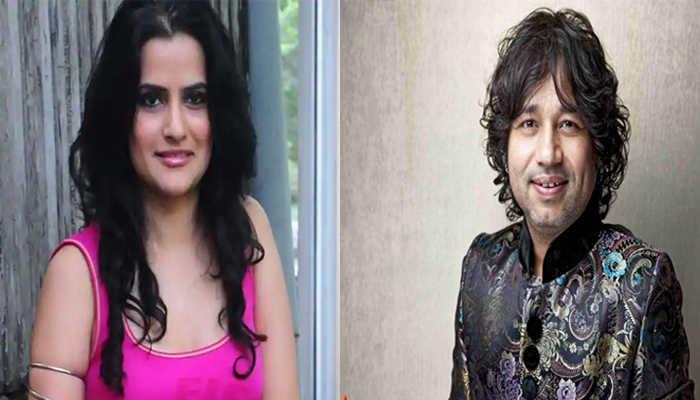 Just two days after Kailash Kher was accused by a journalist and a fan of sexually harassing them, renowned singer Sona Mohapatra has also come forward with the same allegations. Retweeting the fan’s story, Sona shared her own experience of harassment against the ‘Teri Deewani’ singer in a series of tweets. She also lambasted against Kailash for calling himself ‘simple’ and ‘devoted to music’ on social media. The singer also lent support to woman who shared her story of harassment against ‘Sacred Games’ writer Varun Grover.